Japan’s Defense Minister today responded to questions in an upper house parliamentary committee about whether the Japanese Self Defense Force has ever encountered extraterrestrial visitors, and if secret studies exist on what to do if they show up. 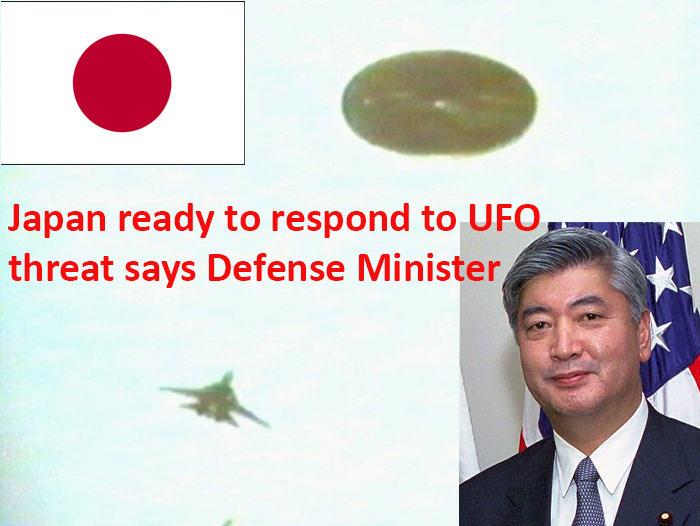 The Japan Times reported that the Defense Minister was responding to parliamentary concerns of a possible threat by alien visitors. When the Air Self Defense Force detects indications of an unidentified flying object that could violate our country’s airspace, it scrambles fighter jets if necessary and makes visual observation. They sometimes find birds or flying objects other than aircraft but I don’t know of a case of finding an unidentified flying object believed to have come over from anywhere other than Earth. There are no grounds for us to deny there are unidentified flying objects and some life-form that controls them,” Ishiba said. “Few discussions have been held on what the legal grounds are” for a military response. Ishiba went on to say that the official defense policy was that if no hostile intent was displayed, the Japanese Defense Force would not militarily engage with the space visitors. Ishiba’s statement is one of the few public policy statements released on possible responses to extraterrestrial visitors by a major nation. In his response to Inuki’s question, Defense Minister Gen Nakatani pointedly did not reply to whether or not studies have been prepared by the Japanese Defense Force in response to extraterrestrial visitors. It’s likely that such studies, in the case of a hostile attack, would be highly classified. 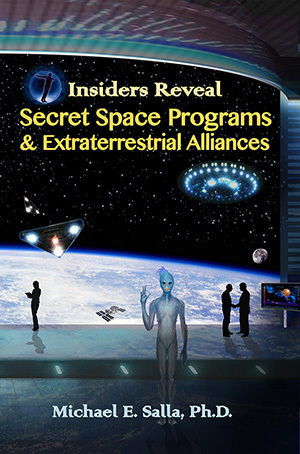 This would be consistent with the policy of the Japan’s closest military ally, the US, which according to Professor Paul Springer from the U.S. Air Command and Staff College, does have a classified military plan to respond to an alien invasion. Back in April 2012, Springer responded to questions by an Australian Television program exploring possible responses to an alien invasion that aired on Easter Sunday. In the segment titled ““U.S. military making plans for an alien invasion,” he discussed the implications of humanity being confronted by an extraterrestrial threat. Springer’s comments echoed the sentiments by Professor Stephen Hawking in April 2010 that advanced extraterrestrial life is likely to be predatory, and humanity needs to be prepared for contact with hostile off-world visitors. 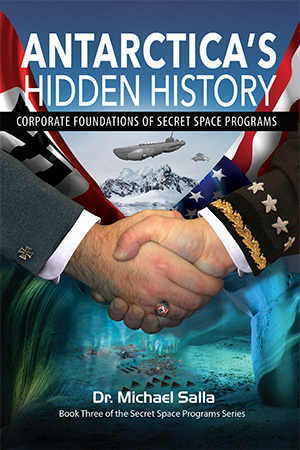 Furthermore, Springer’s comments reveal that a 2006 book titled An Introduction to Planetary Defense: A Study of Modern Warfare Applied to Extra-Terrestrial Invasion, written by a number of defense contractors, may in fact contain many aspects of the Pentagon’s classified plan. Any studies by Japan’s Self Defense Force in response to an alien invasion would likely contain elements from An Introduction to Planetary Defense. What the study doesn’t cover is the possibility of an alien false flag event that has allegedly been planned for several decades. Could Japan be fooled into a military response against a contrived alien attack? If extraterrestrials come in peace, as former Defense Minister Ishiba declared, Japan’s policy would be to peacefully monitor the visitors. In contrast, if extraterrestrials invade Japanese airspace – whether genuine or not – then Japan would first scramble its fighter jets. After that, the Japanese Defense Minister won’t share details of any classified plans of how it will respond to an alleged alien invasion.